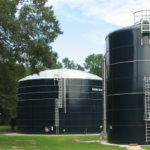 Proper water storage enables municipalities, companies, landfills, and other entities to achieve a variety of key goals, including safeguarding public health, mitigating environmental impact, and controlling costs. Convenient to specify and install. In the US, there are over three thousand active landfills – and 10,000 dormant municipal landfills. 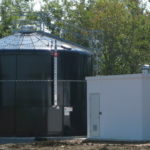 Each one poses a risk to surrounding communities and the environment in the form of leachate. This is liquid created as landfill contents degrade, and it contains heavy metals, pathogens, inorganic chemicals, and other pollutants. Storing this volatile substance safely means protecting the public and their water supplies. 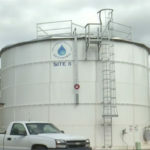 When one-size-fits-all simply does not apply, Southeastern Tank provides specialty liquid storage solutions. 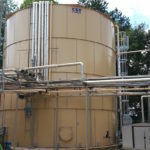 Whether customers require a tank that meets unique specifications or that must be taller/wider than standard tanks to accommodate their needs, our expert team delivers secure, durable, turnkey containment systems. 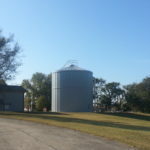 Let’s price out your project. We’ll help you find the perfect solution at the right price.